Roman offers a bespoke service on many products available in their Showroom Guide. So if you are looking to install a shower enclosure into an awkward or unusual space, we have the perfect solution. The bespoke service allows you to tailor the height, width of your product and Roman can even cut the glass at an angle to allow for a sloping roof, to make adding a showering facility to a loft conversion or under your stairs, easy. 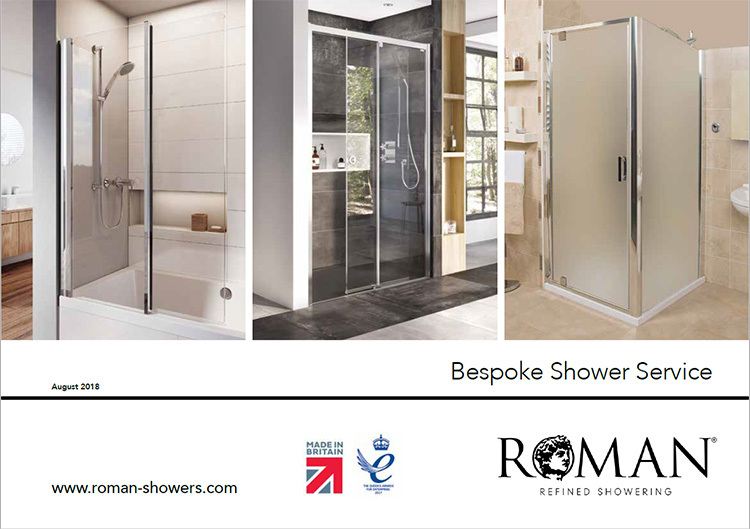 Roman’s Bespoke Guide allows you to build a made-to-measure shower enclosure, wetroom panel or bath screen, to perfectly suit your available space.